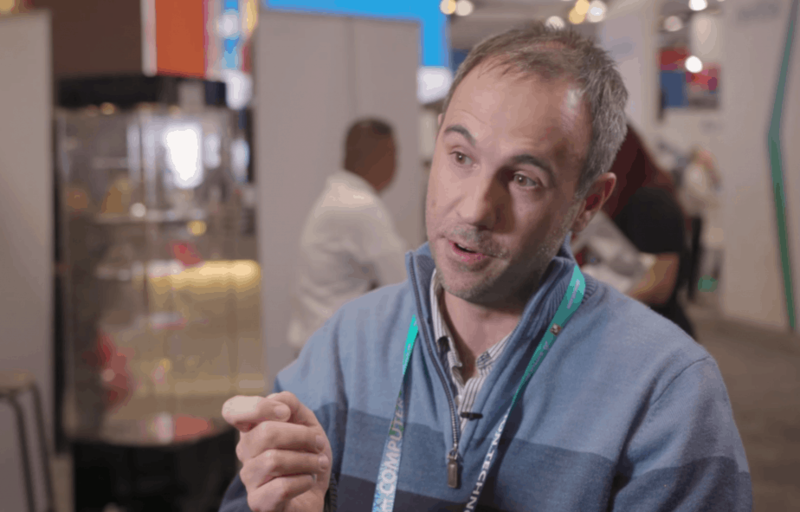 After reviewing the differential impedance as well as the even or common mode, let’s now dive into the physical parameters of a differential pair. This article follows our explanation of differential and common mode signals in differential pairs in PCB transmission lines. 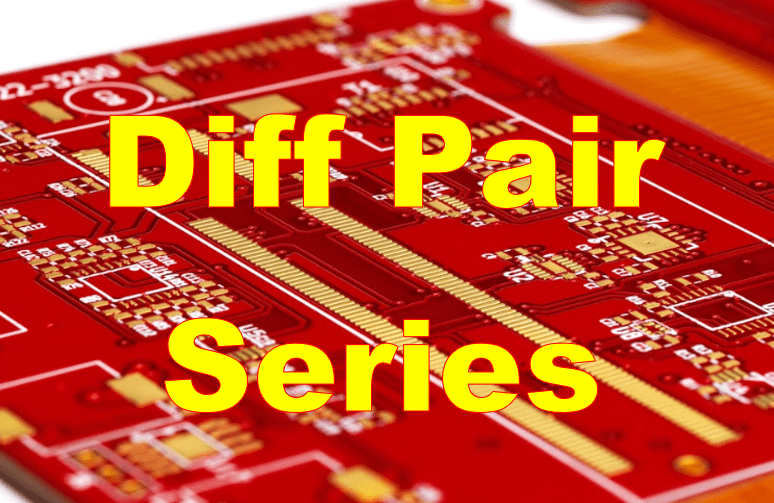 This article is the first part of our Differential Pair series. It was written by Atar Mittal, the General Manager of our Design and Assembly Divisions. 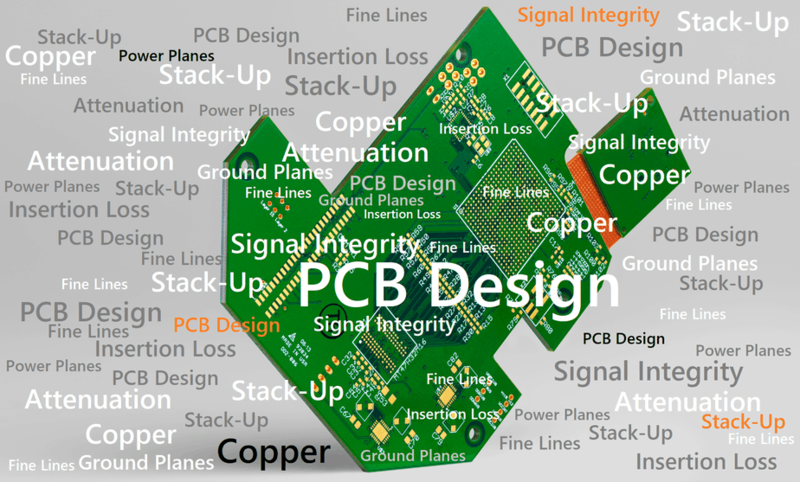 This article covers in-depth the topic of losses in PCB transmission lines. 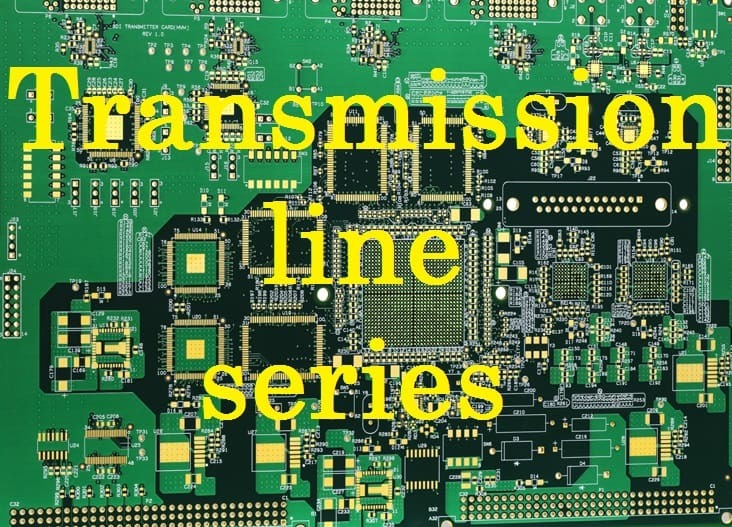 We will talk about conductor loss, signal trace resistance, dielectric loss, loss tangent/dissipation factor of a dielectric, and total insertion loss.